They arrived in the committed period, in excellent conditions, the product is exactly the one published on the page of high quality and excellent manufacturing. Completely satisfied with the purchase and the service. Llegaron en el plazo comprometido, en excelentes condiciones, el producto es exctamente el publicado en la pagina de alta calidad y escelente fabricacion. Completamente satisfecho con la compra y el servicio. Thank you very much for mentioning your pleasant comments in our store. If you like it, you can share your positive experience with your friends, that would be very kind of you. We are deeply honored to see that you are satisfied with this product. Thank you very much for your kindness. Muchas gracias por mencionar sus agradables comentarios en nuestra tienda. Si te gusta, puedes compartir tu experiencia positiva con tus amigos, eso sería muy amable de tu parte. Estamos profundamente honrados de ver que está satisfecho con este producto. Muchas gracias por tu amabilidad. 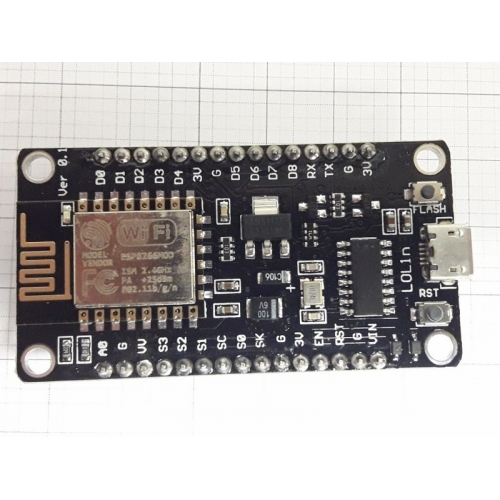 Hello Patricio, I am in a Telegram group referred to Arduino and compatible, with a member we wanted to ask if this board can be used as a single board with its outputs and perhaps expanders and also as an Arduino wi-fi module. could you confirm? Also, what power do you have, 3.3v or 5v? Do your outputs support 3.3v or 5v for modules or others? the power behind says 20V, could you explain that to me? How much does the voltage-amperage output resist? 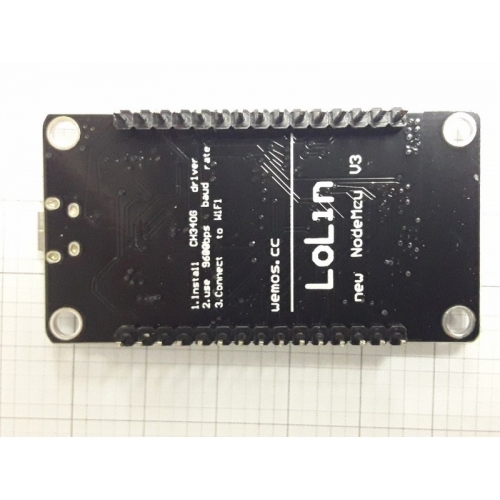 Thank you very much	Hola Patricio, estoy en un grupo de Telegram referido a Arduino y compatibles, con un miembro queríamos preguntar si esta placa se puede utilizar como placa única con sus salidas y tal vez expansoras y también como modulo de wi-fi de la Arduino ¿me lo podrías confirmar? This board came is excellent condition and was packaged well. Im excited to start playing with it. I will make further purchases from miniinthebox as my needs arise. This board came is excellent condition and was packaged well. Im excited to start playing with it. I will make further purchases from miniinthebox as my needs arise. packaged well, not tested yet. packaged well, not tested yet. Good product, practice, a lot of difficulty to find good information on the internet to set it up and for use. Bon produit, pratique, beaucoup de difficulté à trouver de bonnes infos sur internet pour le paramétrer et pour lutilisation. Fast delivery, item as described. Works well. Thank you. Schnelle Lieferung, Artikel wie beschrieben. Funktioniert gut. Danke. Satisfied, the small object arrived in Italy after six weeks and corresponds to the description. Soddisfatto, loggetto è arrivato in Italia dopo sei settimane e corrisponde alla descrizione.